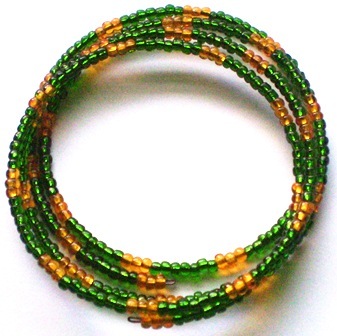 Deep lush green and brilliant gold accent handmade beaded bracelet on memory wire. 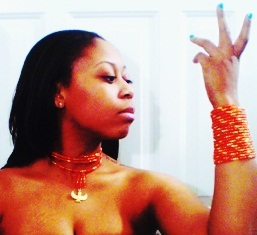 From the Menyet Collection, necklaces and bracelets reserved for the goddesses! Feel the royalty in it Queen!